Michiel Huisman wears a Bering Ceramic 33840-442 in the movie 2:22. 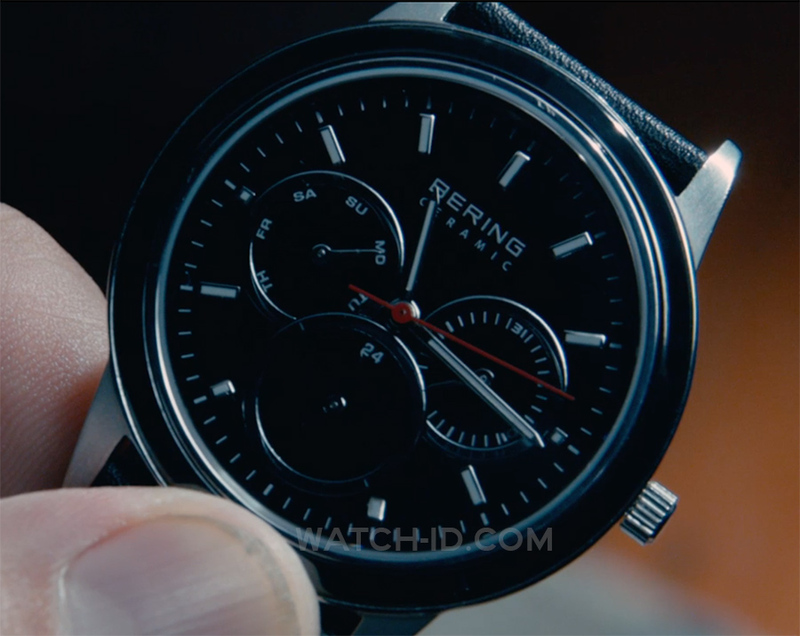 Dutch actor Michiel Huisman wears a Bering Ceramic 33840-442 watch in the movie 2:22. The watch features prominently as the movie is centered around the theme of time, and 2:22 pm specifically. The Bering Ceramic 33840-442 watch has a 40mm stainless steel case, black ceramic bezel and details, black dial with three subdials, white hand and a red seconds hand and a black leather strap. 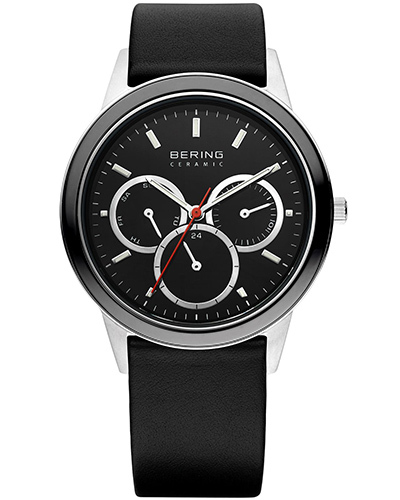 Retail price is €199 at Bering.com, but the watch is also available at other (online) stores, for example Amazon.co.uk (£109) in the UK or find it at eBay.